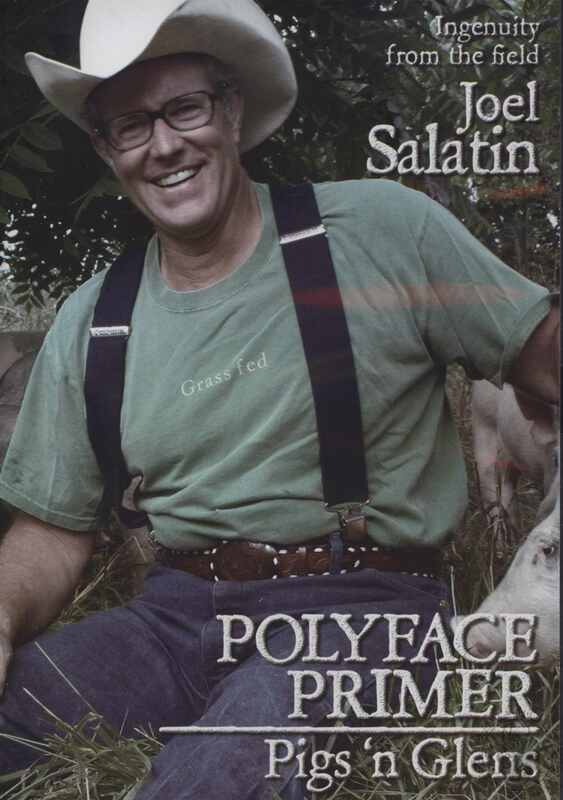 The POLYFACE PRIMER series is a collaborative educational endeavor between Polyface Farm, operated by the Salatin family, and Swineherd Productions, operated by Shrader Thomas. For more than half a century the Salatin family has been loving and healing their farm in Virginia's Shenandoah Valley. 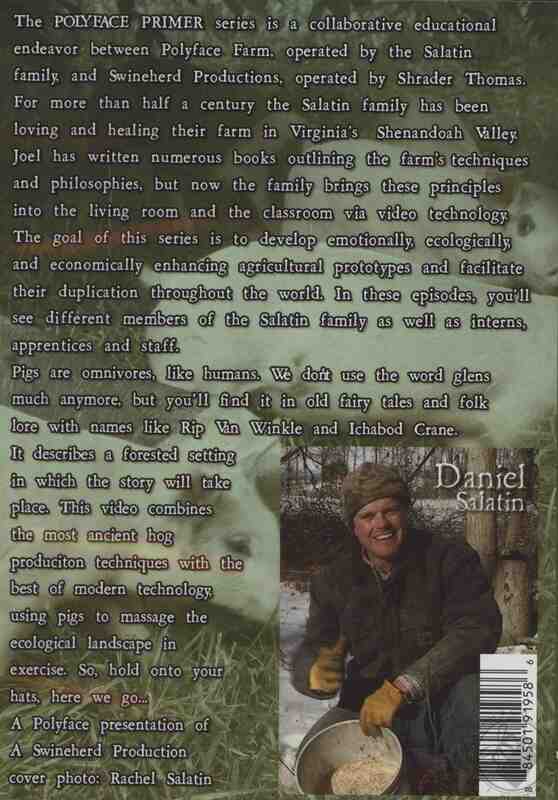 Joel has written numerous books outlining the farm's techniques and philosophies, but now the family brings these principles into the living room and the classroom via video technology. The goal of this series is to develop emotionally, ecologically, and economically enhancing agricultural prototypes and facilitate their duplication throughout the world. 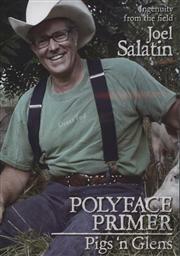 In these episodes, you'll see different members of the Salatin family as well as interns, apprentices and staff.